Last Monday, I attended the #NewGradJobFair hosted by the U of T and Ryerson Career Centres. Walking into the MAC, I was focused on one thing: finding a job. However, I left that afternoon with insight that inspired me to write this blog post on self-confidence. 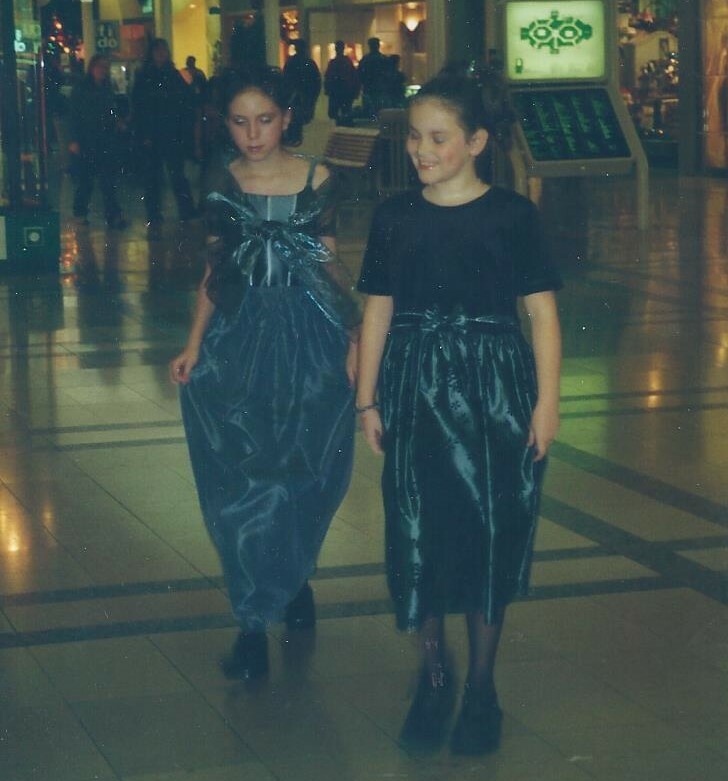 Young Aileen strutting down the catwalk in a fashion show. I was taught growing up that it’s important to be self-confident. In fact, from a young age, my parents always told me that I could do whatever I set my mind to. (Cheesy, yes I know!) Many of you may have been told the same thing from a teacher, friend or loved one. Of course, it’s easy to be fearless when you have your biggest cheerleaders standing behind you! 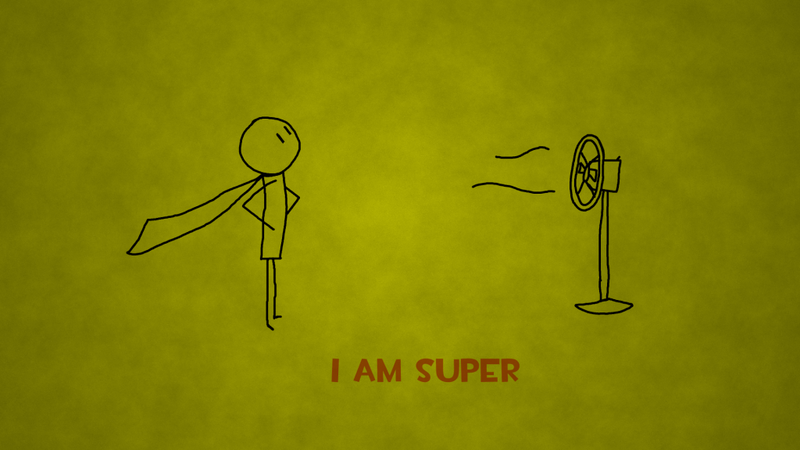 Unfortunately, that self-confidence didn’t necessarily transfer to university-at least not at first. I can still remember back to my first week, where I was terrified of everything. I’m convinced I must have looked like a cast member of a B-list horror movie. (Here’s Johnny!) Like most students, university was the first place where I was required to self-advocate. Essentially, it was my responsibility to handle my workload, make new friends and liaise with my professors. Gone were the days of ‘Meet the teacher’ and ‘Parent-Teacher Interviews’. At the beginning, it was all over whelming. I was really shy and I practically failed my first midterm ever (QMS 102 in case you were wondering). I also got super nervous when I was called on in class. My heart would start pounding and my palms would get all sweaty. Luckily, I had BUS 100 to force help me to meet people in a controlled environment. For those of you wondering, BUS 100 or Strategies for Success is a mandatory class for all business students. It’s designed to ease the transition into university through breakout sessions facilitated by senior students. Slowly, I began to make friends and my confidence grew as I studied more effectively and practiced speaking up for myself. Fast-forward four years and I feel like I have finally reached a place of self-awareness and self-confidence. I know what my strengths are. This has made assignments much easier. I recognize the fact that test and essay marks don’t define me as person. 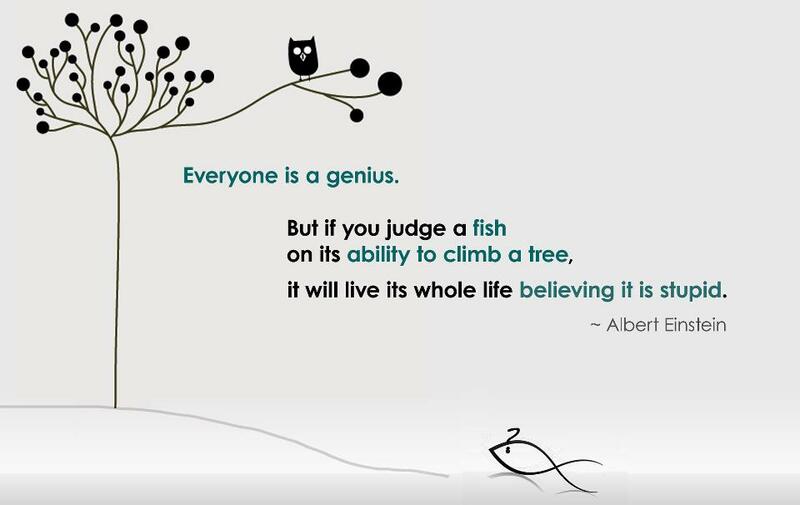 In fact, Einstein summarized the sentiment very well. Naively, I thought I had reached the end of my self-confidence journey. The looming reality of convocation has brought with it all the insecurities I thought I had left behind in first year. 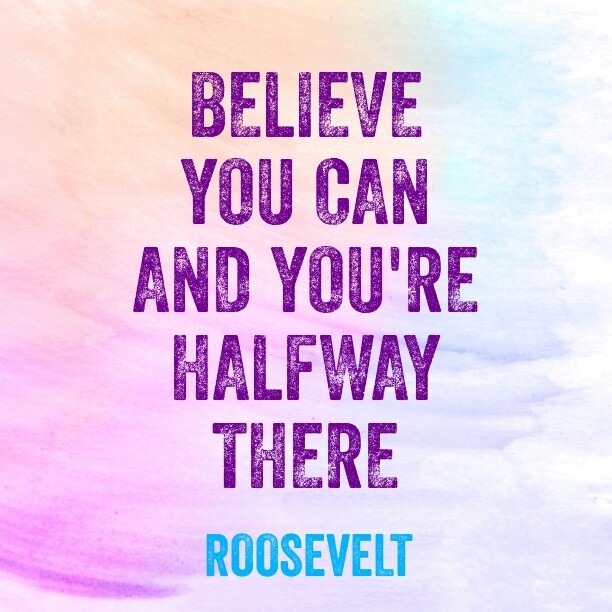 I’ve found that it’s pretty easy to start doubting yourself, especially in this difficult job market. What I didn’t realize is how important self-confidence actually is to potential employers, especially when it comes to new graduates. After asking numerous recruiters at the job fair “what are you looking for in a candidate?” the answer was consistently “someone who is confident”. Now this is easier said than done, especially for someone who, at times has difficulty talking to people. (I swear the idea of having to pitch myself to others makes me break out in hives.) What I’ve discovered is to take it one step at a time. The first interaction may be horribly awkward (trust me-I’ve had a couple times where things got real weird) but with time you improve. People generally respond well to the small things, like a firm handshake and a smile. For those times when I feel intimidated and unconfident, I like to utilize a strategy that I learned about one of my communications classes. It’s called Power Posing. Essentially, you pose like Wonder woman (hands on hips) for two minutes. Not only does this pose change how others perceive you, but it also changes your body chemistry. Doing this will increase your testosterone and cortisol levels- two hormones associated with dominance and risk taking. I would recommend doing it somewhere in private though- you might get some strange looks! You can watch Amy Cuddy’s full Ted Talk below if you want to learn more-it’s pretty cool stuff! I will still fully admit that I’m a work in progress; some days are better than others. I’m also still trying to master the elevator pitch, but I’m confident (see what I did there?) that I’ll get it down eventually. For now, all that I can do is be myself and hope to one day achieve legend status! Good luck to all of us in our job searches!